Imagine, if you will, your friendly neighborhood veterinarian. We’ll call her Dr. Farrell. Dr. Farrell loves dogs. She loves dogs so much, that she runs a dog-specific clinic. She especially loves puppies and mama-dogs, so she concentrates on them. She says she treats them for all types of diseases and testings and screenings to ensure their health, but she’s most concerned with the ones who are pregnant. She knows that the ones who are pregnant and have owners that want the puppies will be fine, so she tells those dogs to go somewhere else for their care. Dr. Farrell takes care of the dregs. She specifically sets up her clinics in areas that have a lot of poor, stray dogs. Dogs that don’t have owners, or have owners that don’t care about them. Dogs that aren’t spayed. Dogs that wouldn’t be able to take care of their puppies. So everyday, Dr. Farrell makes sure her clinic looks hip and inviting, with comfortable doggy beds, bones to gnaw on, fresh food and water. When a pregnant lady dog comes in, Dr. Farrell assures her that she doesn’t have to worry about half a dozen new mouths to feed. She’ll take care of the problem and send the dog on her way. So Dr. Farrell forces open the dog’s cervix, and reaches in with some sort of suction device and a knife (curette) to cut the puppies apart and extract them from the womb. One of Dr. Farrell’s assistants will have to put all the pieces together again later to make sure all the puppy-tissue was gotten. Sometimes, if Dr. Farrell didn’t get to the dog early enough, she might burn the baby puppies to death with saline, or wait till the puppies are almost born, then as they’re coming through the mama dog’s birth canal, she’ll just stab them in the back of the skull with scissors. Whatever way she chooses, the puppies are dead and no longer the lady dog’s responsibility. Running a clinic like this is hard though, and even though places like PETA give her a lot of money to keep the unwanted puppy population down, Dr. Farrell has found that she can get a lot of money by selling those puppy bodies to cosmetic companies. People get so angry when they hear that companies test their products on animals, but no one seems to care about the puppies that Dr. Farrell has killed. For whatever reason, they are blind to it. So Dr. Farrell is able to sell those bodies to Covergirl and Bath and Body Works, and they pay enough to buy Dr. Farrell a new car. All thanks to dismembered puppies. Now, be serious. If an undercover journalist had come out in the last 10 days with videos proving that PETA was dismembering and selling unborn puppies or kittens, the country would be in an uproar (see: Cecil the Lion). Instead, an undercover journalish has undeniable evidence that abortion giant Planned Parenthood is selling the bodies of unborn children. More than that, they are line items. They are profit. They keep PP in the black. There is good evidence that many of these children are intact, which means PP is blatently ignoring the Partial-Birth Abortion Ban one way or another. As of this writing, three states (NH, AL, and LA) have cut off funding to Planned Parenthood, and several others have launched investigations. As Americans – hell, as decent human beings, why are we even pretending that this is okay? What makes us think that it is okay to kill a child at any stage of his or her development? If one killed a panda in its mother’s pouch, he would be in as much legal trouble as if he killed the adult panda. Probably more. Why? Because a developing panda is still a panda. 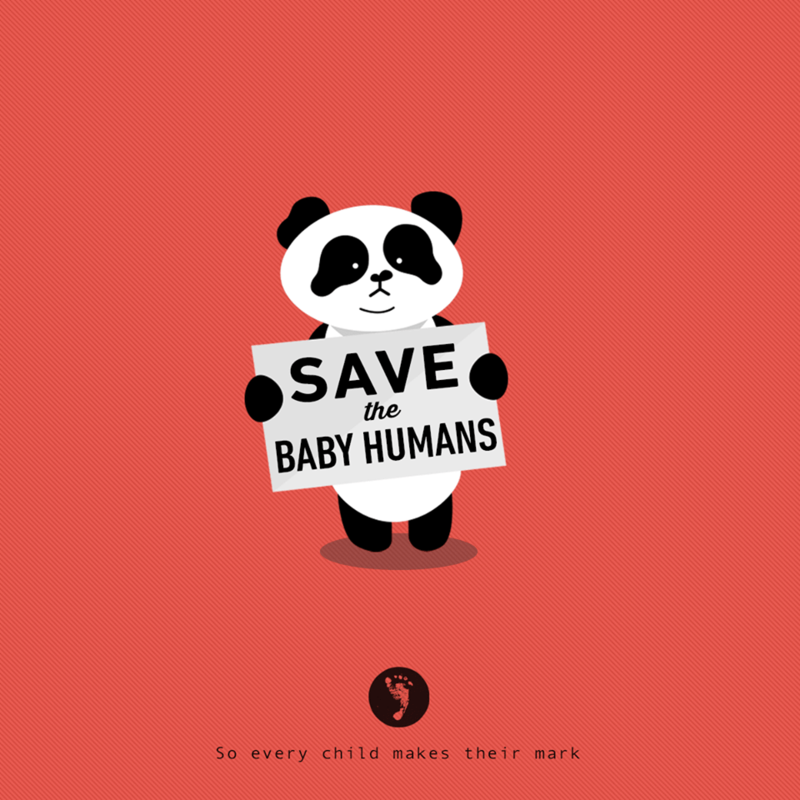 Why are animals protected, and not human babies? They are equally defenseless. Planned Parenthood is beyond defending. Please, if you haven’t already, watch the videos or read the transcripts. (All of which can be found here.) Urge companies like Pepsi and Bath & Body Works to stop their donations, as others like Coca-Cola have already done. Write your members of Congress on the State and Federal level to defund them; you do not want your tax dollars supporting state-sanctioned murder.